At the end of the day, smooth parking operations come down to the ease of finding a convenient parking space. This requires having systems in place with a minimum of downtime. And this is where we can help out. 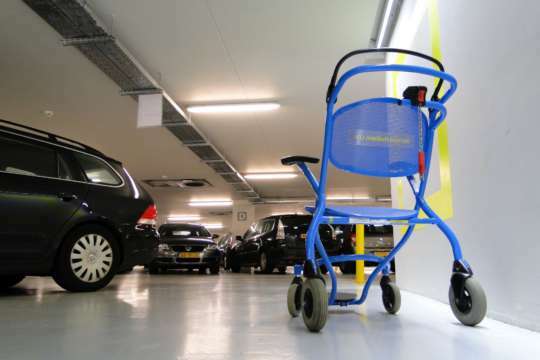 We help local authorities, hospitals, airports and retailers streamline parking operations. We provide the right people and know-how to help you define your parking policy and imply it. We can also support you in the procurement of best, fit-for-purpose services and equipment. Our people work on in-house interim assignments or bring you made-to-measure consultancy services. 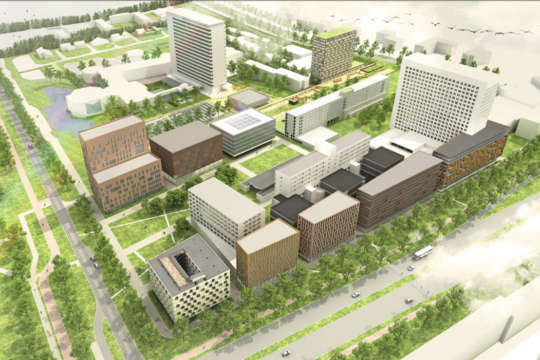 The Vrije Universiteit Amsterdam and its adjoining university hospital - VUmc - were looking to improve parking revenues and services by combining their parking facilities. 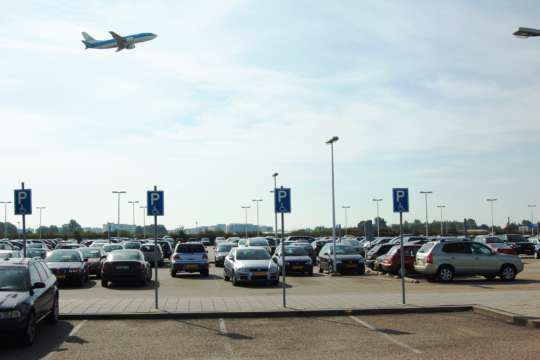 Amsterdam Schiphol Airport’s management had decided to outsource the operational management of all parking facilities. 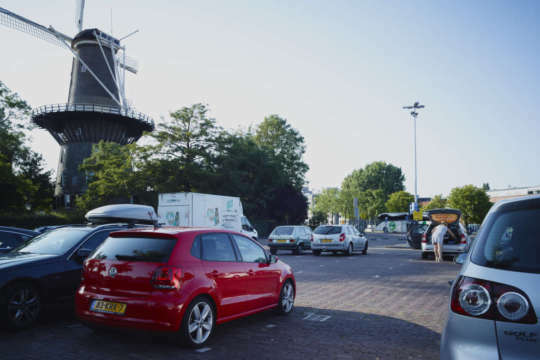 Working in close collaboration with Schiphol’s Parking & Mobility Services, Spark conducted the European tender for finding a suitable outsourcing partner. 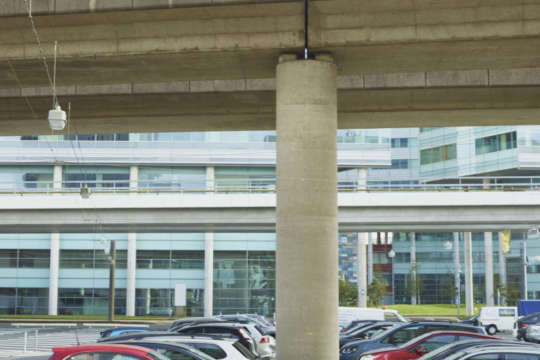 The choice of new, fitting car park management technology and equipment to fulfil numerous ambitious goals - including sustainability goals - was a challenge. 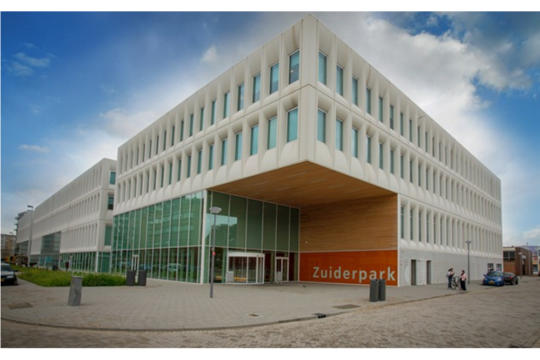 Spark advised the Erasmus University in all steps of the process. 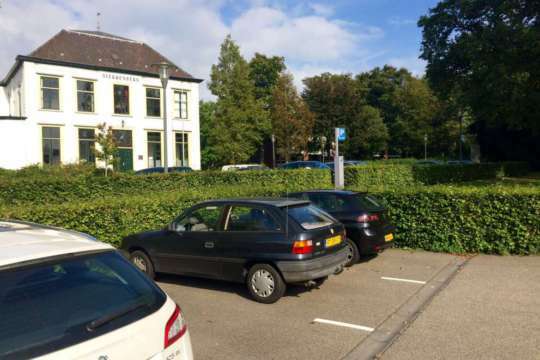 The Municipality of Ede wished to improve the operational efficiency of its parking facilities and, as a result, increase revenues. 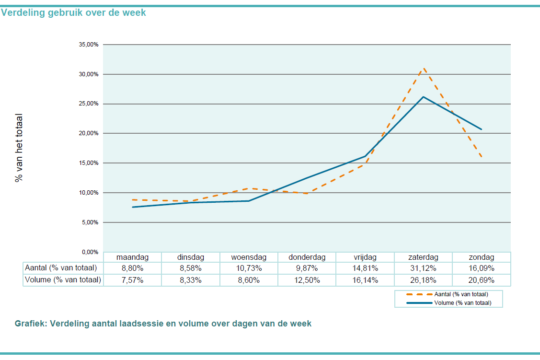 Amsterdam City Car Parks was looking to streamline operations and become more market-oriented. 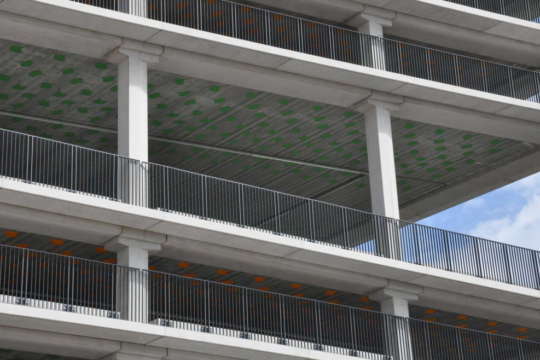 Digital parking offers new levels of parking efficiency. 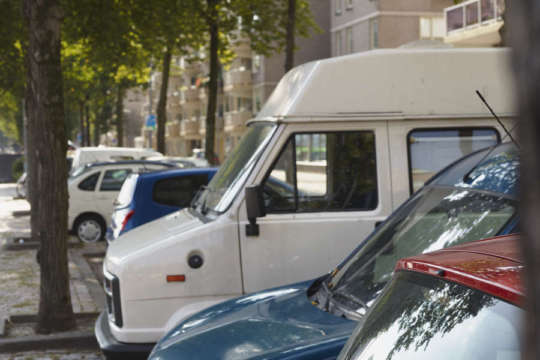 Delft city authorities were looking to fully digitize the city’s complete parking chain, including all operational aspects, payment services, parking enforcement and back office administration. 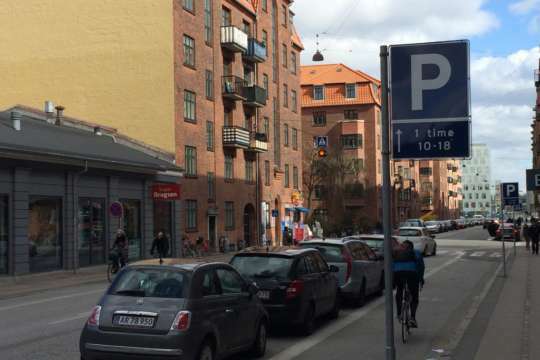 Inspired by the digital parking systems already used in the Netherlands, Copenhagen city authorities wished to implement similar parking enforcement software, including state of the art scan vehicles.